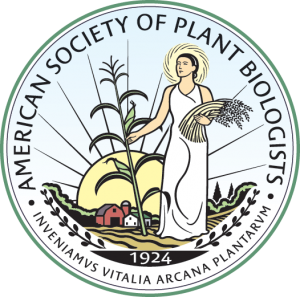 ASPB depends on charitable donations to develop and support innovative programs and activities in the areas of education and outreach, publishing, community growth and engagement, and professional development for plant scientists now and for future generations. Why give to ASPB? Your donation today to ASPB’s general fund helps us to support the next generation of plant scientists. 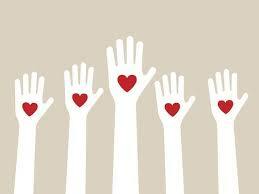 Don’t forget, your donation may be tax-deductible.